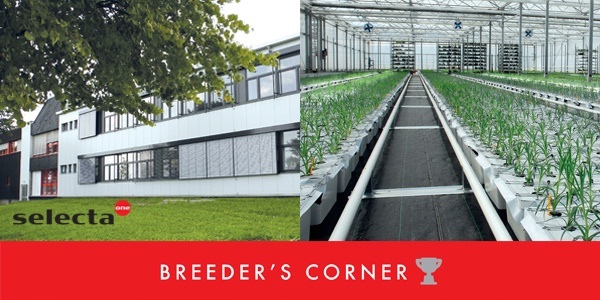 In Kenya, Dümmen Orange recently finished building a completely new breeding location over approximately 1.2 hectares. During the first week of January 2019, they began making the first crossings here. Their focus is mainly on varieties that do well in African climates, but they will also select at least 100 codes that will be shipped to Latin America for further evaluation. 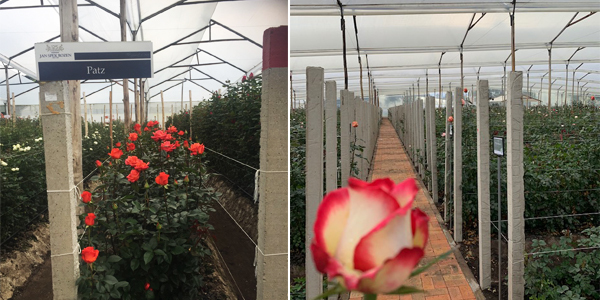 To increase their production capabilities in Ecuador, Dümmen Orange acquired Olij Roses. 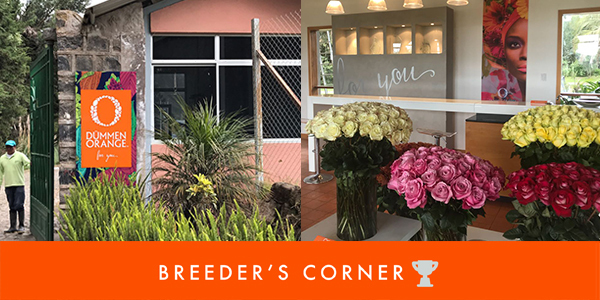 With this acquisition, Dümmen Orange now has a 2-hectare location with a showroom, trial, and budwood production area, significantly improving their setup in Ecuador. 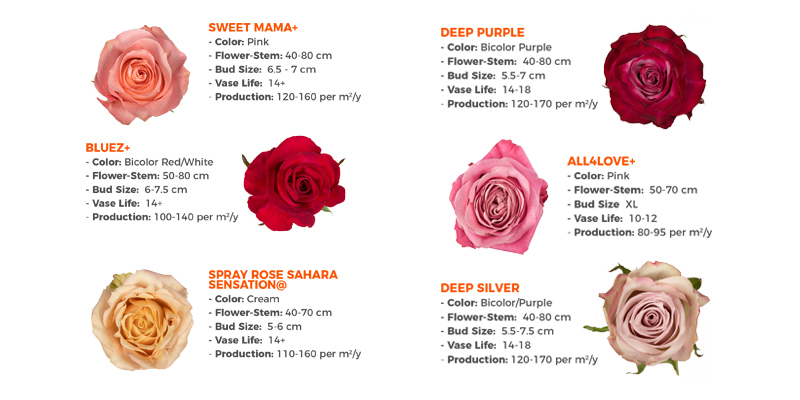 In order to select suitable varieties for the different climates and quickly bring their assortment to South American markets, Dümmen Orange ships approximately 450 (200 from the Netherlands, 100 from Kenya, 150 from Ethiopia) selected breeding codes every year to the main rose production areas for further testing. All the codes are tested based on the climates of Ecuador and Colombia. The acquisition of Olij Roses in October of 2016 was a critical step forward for their testing and production capabilities in Ecuador. Management and customers’ plant resilience systems. The result is sustainably-grown products by Dümmen Orange customers. Orange. Please send us an email to marketing@equiflor.com and share your feedback! 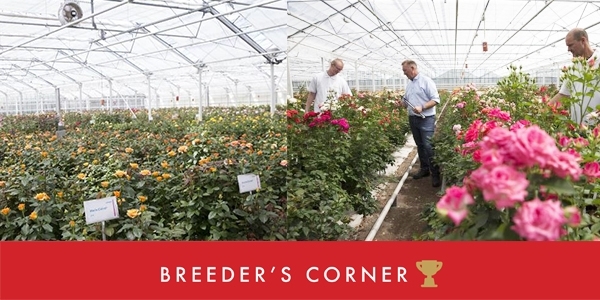 This month, LivRio is pleased to feature our next breeder, Schreurs Roses.